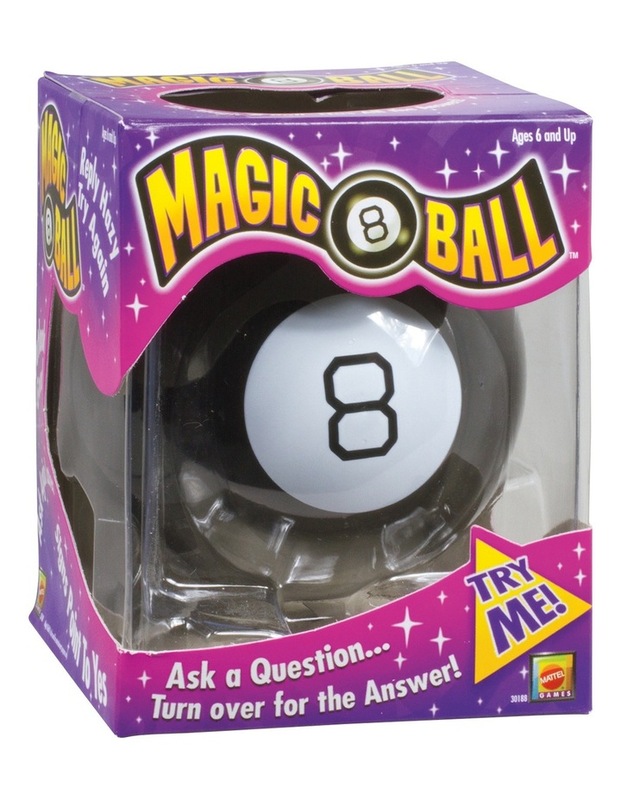 The original Magic 8 Ball has the answers to all of your most pressing questions! This novelty toy offers fortune-telling fun and intrigue for everyone. 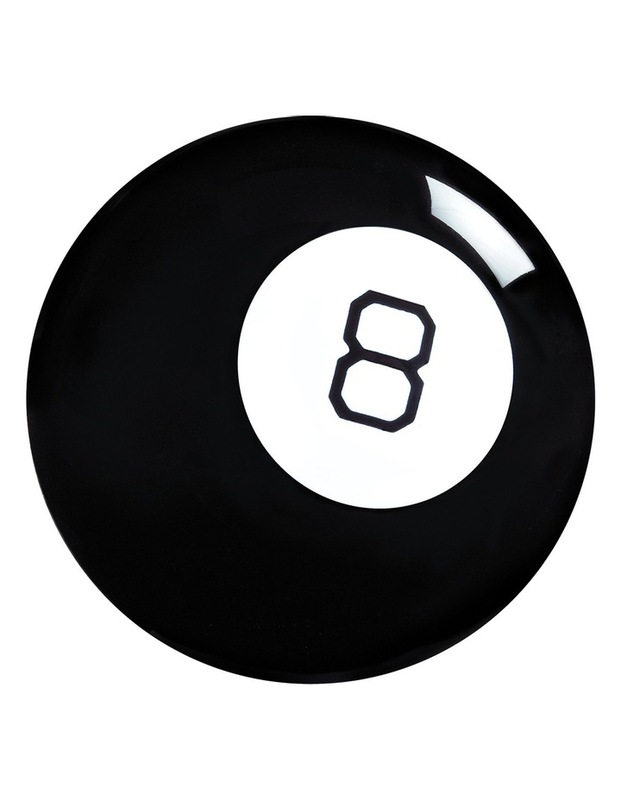 Start by asking the ball any yes or no question, then turn it over to see your answer appear inside the window. Answers range from positive (It is certain) to negative (Dont count on it) to neutral (Ask again later). If you seek advice then this toy is for you!